Find out more about our financial planning roadmap by watching our video. Life is a journey and we want to see the financial part of that journey provide security and prosperity for you and your family. At Tailored Lifetime Solutions we provide you with financial planning to provide peace of mind and help you make your financial dreams a reality through a range of advice and services. We know your goals and plans for now and the future are unique. We pride ourselves on tailoring our advice and ongoing services to exceed your goals and to be your partner along life’s financial journey. Everybody requires a Financial Roadmap to steer them in the right direction. 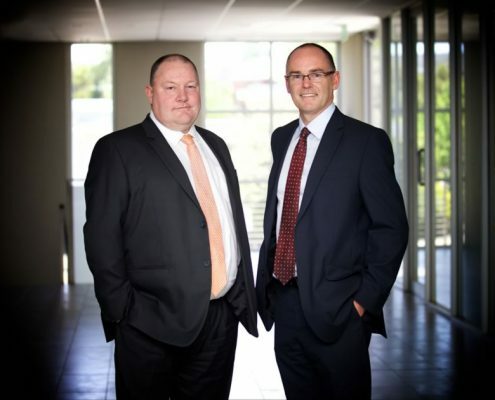 Matt Cronin & David Kelsey welcome you to Tailored Lifetime Solutions and provide a quick summary of their financial services.